Set of 4 mounted mandibles. 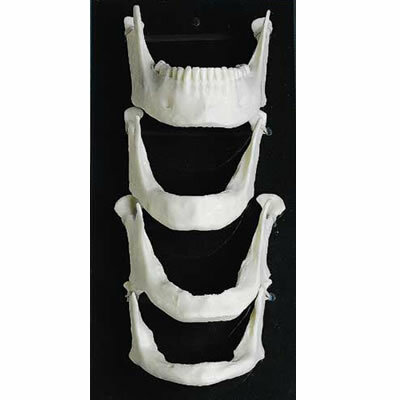 | Dental Models & Designs, Inc.
Home Product Categories Front Office Products Education Books & Software Set of 4 mounted mandibles. Set of 4 mounted mandibles. Dental Models & Designs, Inc.